From the moment you step through the door it’s easy to see the thought and care that was put into building this gorgeous family home. With amendments having been made to the plan, this property is entirely unique, and offers a long list of inclusions. 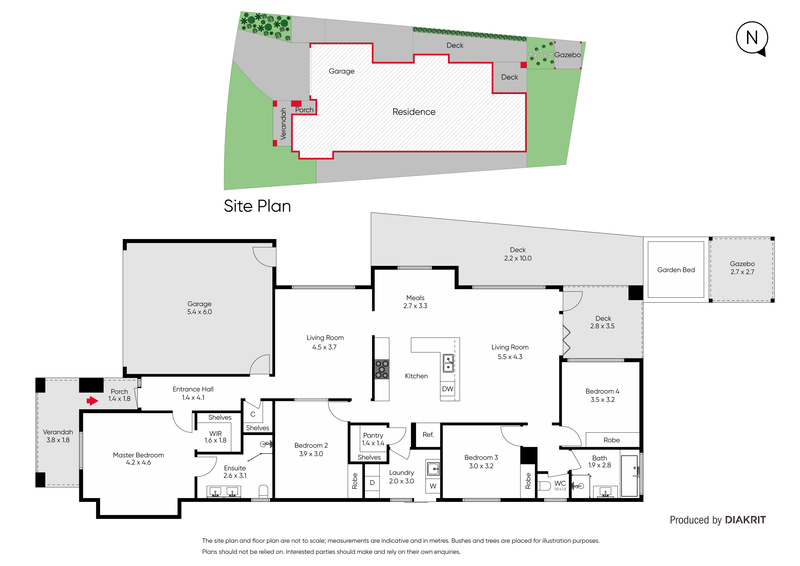 Hosting 4 well sized bedrooms, the master has a full en suite and walk in robe with built in shelving. The remaining three bedrooms all have built in robes and surround the bright central bathroom. The formal lounge sits at the front of the house and is the perfect place for adults to relax, with a projector, great for nights in watching movies. 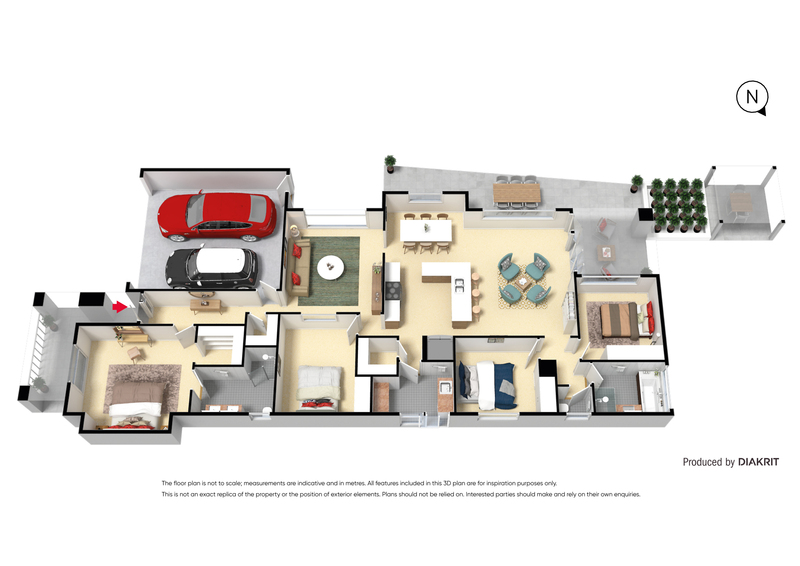 The open plan kitchen, dining and living area is the hub of the home and offers plenty of room and flexibility for everyone to enjoy. The kitchen boasts stainless steel appliances including rangehood, oven and dishwasher, as well as a walk in pantry. The kitchen island overlooks the living space and offers additional storage and has a bar style overhang. Step outside through the beautiful bifold doors and you’ll find yourself in the decked undercover area, perfect for entertaining all year round. With a grassy space, gazebo and paved side areas there’s room for the while family. Located in the popular Eynesbury estate this home offers plenty of additional inclusions such as roller blinds, ducted heating & cooling, pendent lights, downlights throughout, double garage and so much more, this an opportunity you do not want to miss! Call and book an inspection today.